If you’re organising a hen party or stag do make the evening extra memorable with T-shirts printed with the bride or groom’s name on. Personalise individual shirts with the stags’ nicknames. 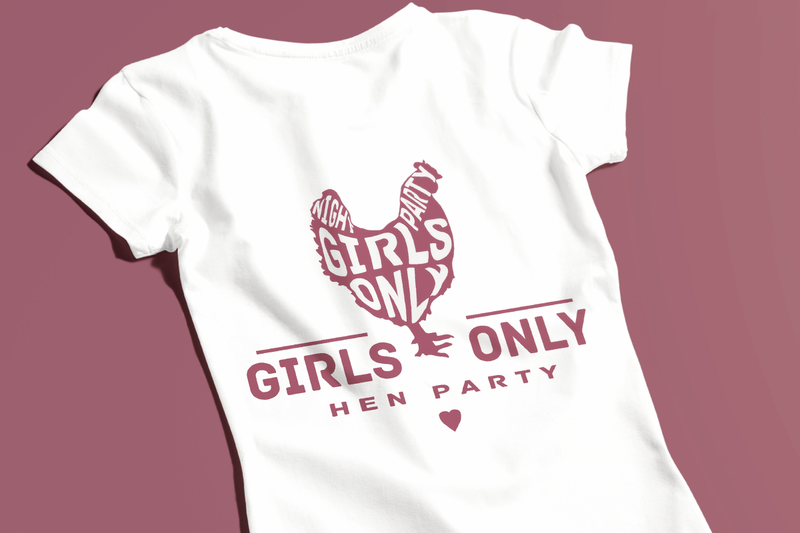 Or highlight the hens with a funny printed slogan. 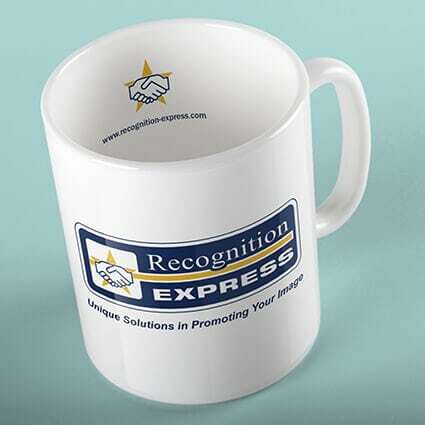 For a garment that can be kept as a memento, add the date and location. The memories will come flooding back every time the owner sees it in their wardrobe. 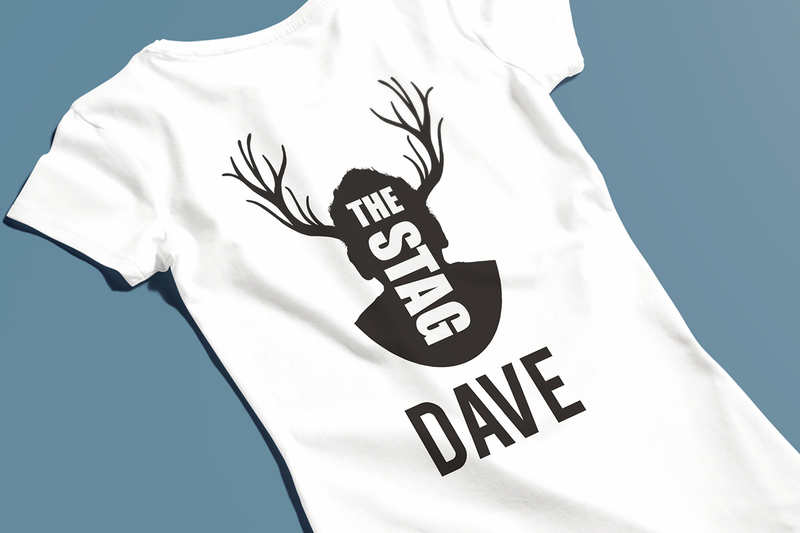 Custom printed T-shirts are the perfect accompaniment to a stag or hen do. But remember, what goes on tour, stays on tour. Ideally, we require at least a weeks notice to produce the t-shirts. Though can sometimes produce them quicker if needed. We are pretty open minded at Kall Kwik Bury St Edmunds and are happy to print most messages on a t-shirt! Let us know what you need and then leave the rest to us.